Of all the places you go, your home should be the one place you can always count on to be dialed into your personal comfort level. When it’s anything but comfortable due to a malfunctioning furnace, an outdated air conditioning system, or dirty ductwork, that’s the time to call Arndt Heating and Cooling. 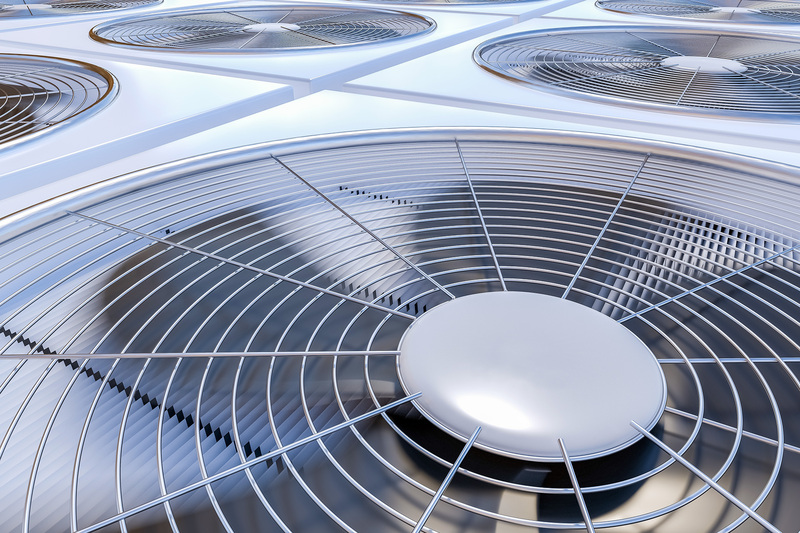 For over 16 years, we’ve been a trusted provider of residential heating and cooling services. Call our team today! Check out our latest specials! Call now to save money!